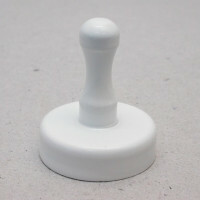 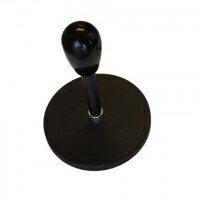 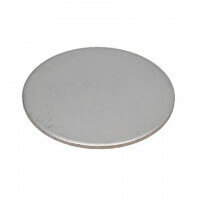 Magnetic name badges or name tag holders of high quality in round shape. 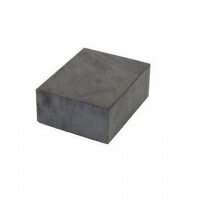 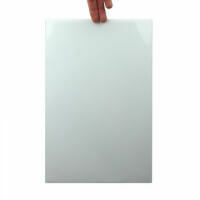 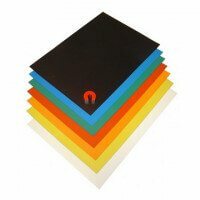 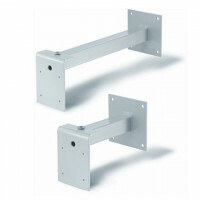 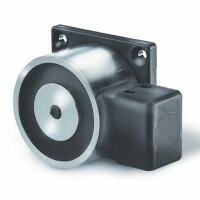 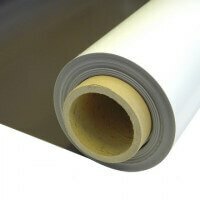 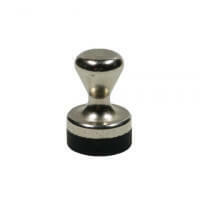 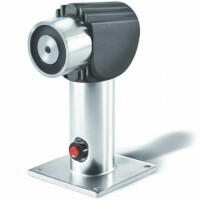 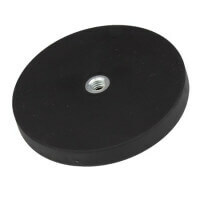 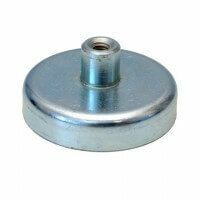 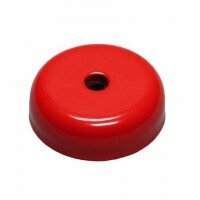 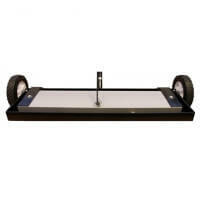 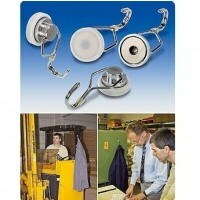 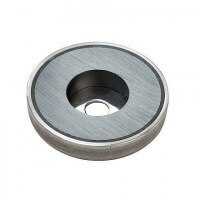 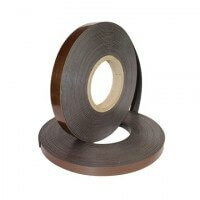 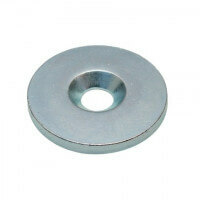 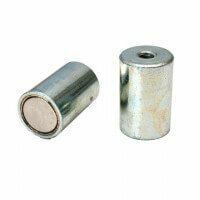 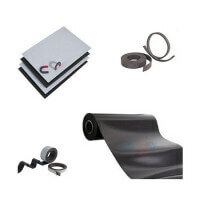 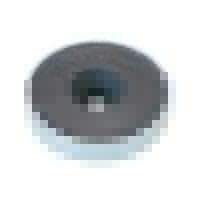 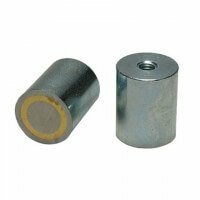 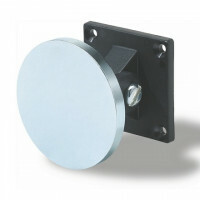 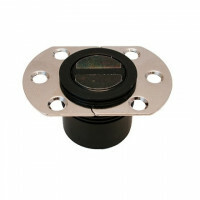 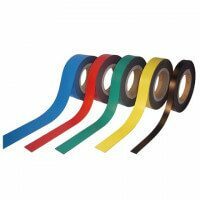 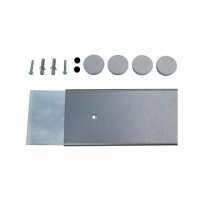 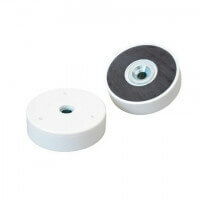 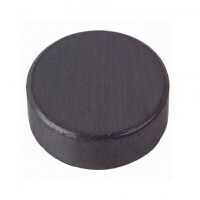 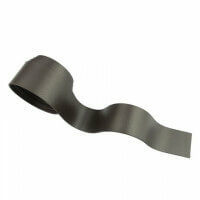 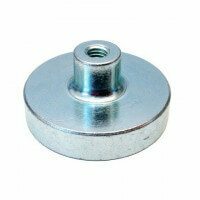 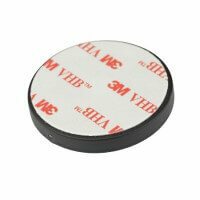 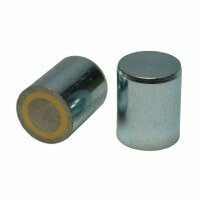 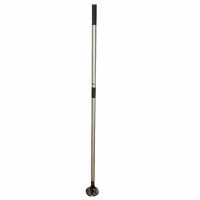 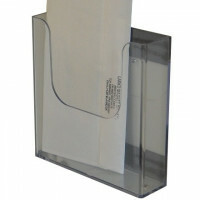 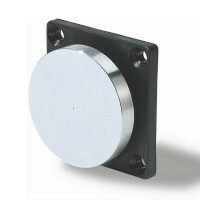 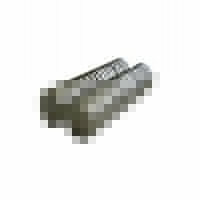 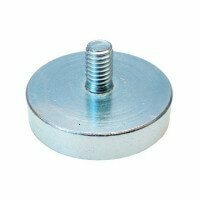 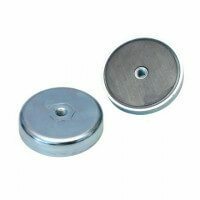 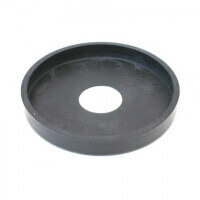 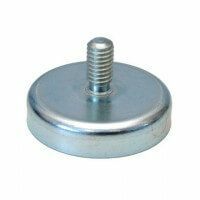 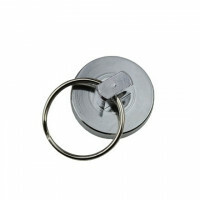 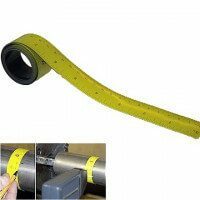 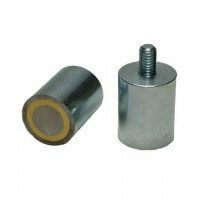 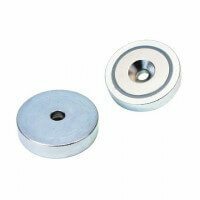 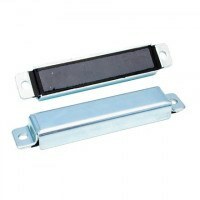 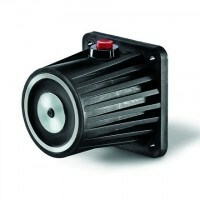 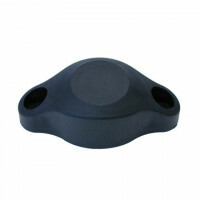 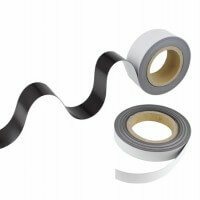 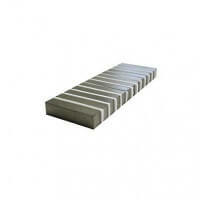 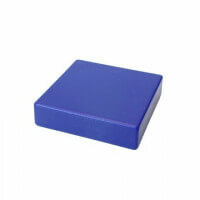 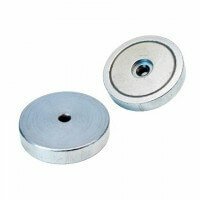 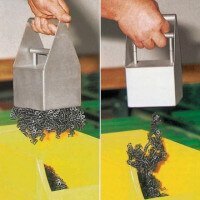 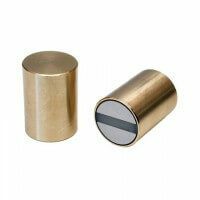 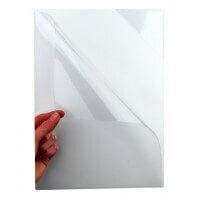 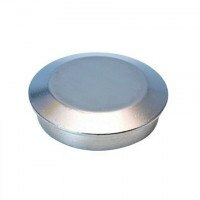 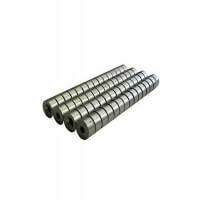 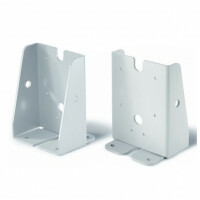 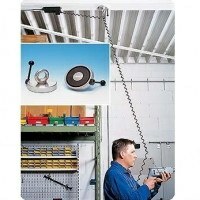 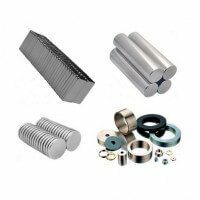 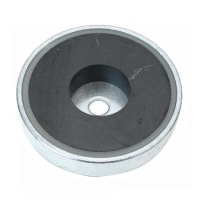 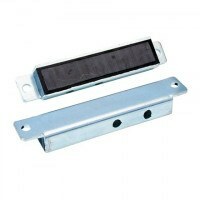 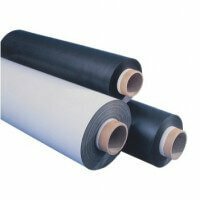 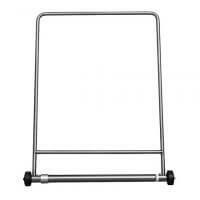 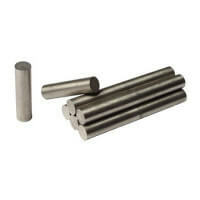 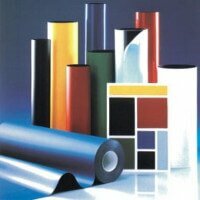 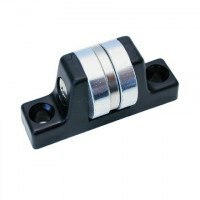 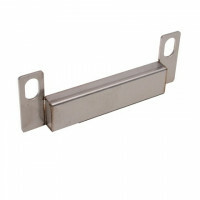 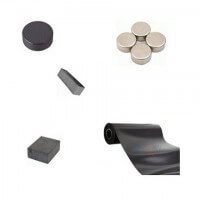 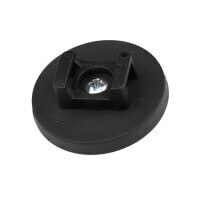 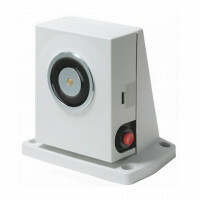 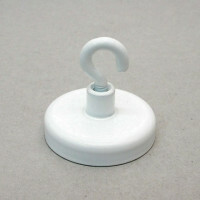 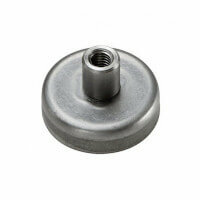 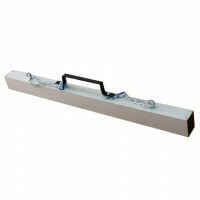 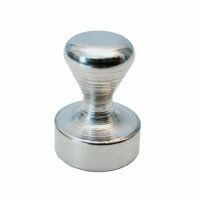 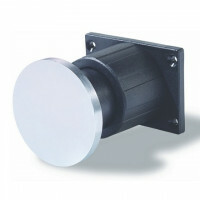 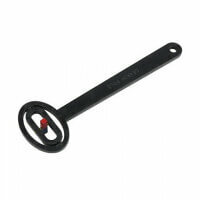 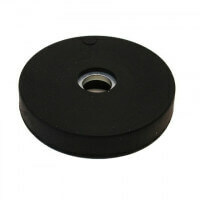 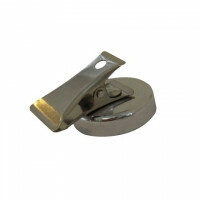 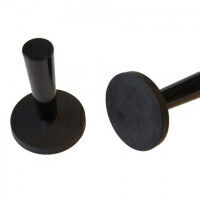 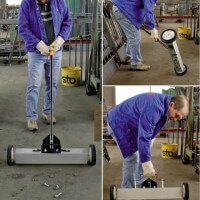 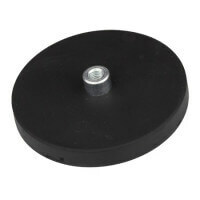 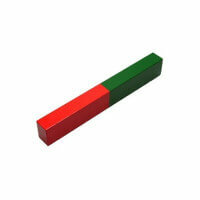 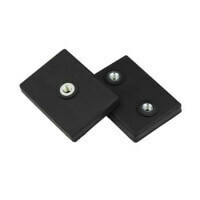 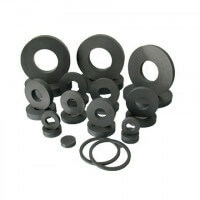 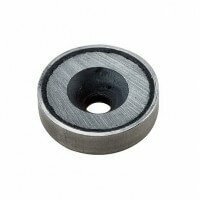 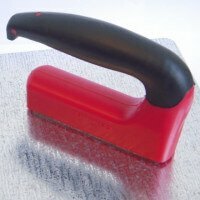 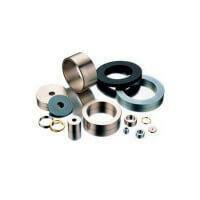 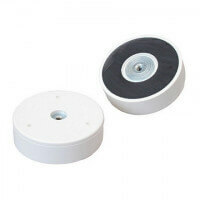 This product consists of a metal plate with adhesive and magnet as counter part. 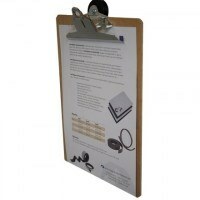 Thanks to the magnet the magnetic name badge does not damage the clothes and can be reused numerous times. 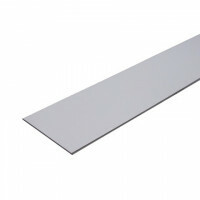 Produced according to the highest European standards. 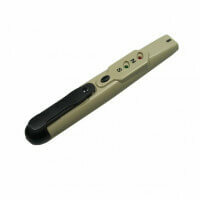 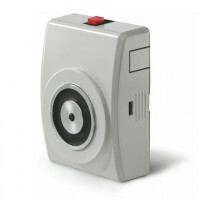 Exclusive product suitable for meetings, conferences, courses etc. 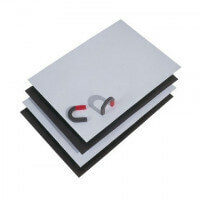 These exclusive magnetic name badges are not to be compared with the standard name tag holders on the market. 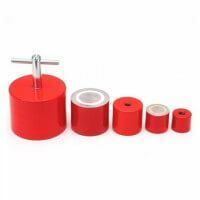 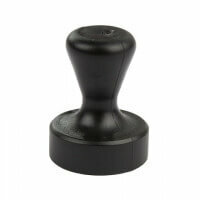 They are used in companies and public institutions with high requirements regarding quality and visual design. 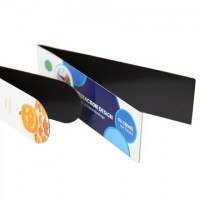 The magnetic name badge holds the primary advantage of not damaging the clothes when used and they do not require any uncomfortable string around the neck. 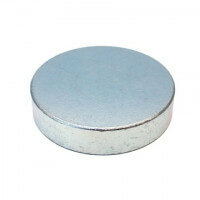 The magnetic badge is easily applied thanks to the strong neodymium magnet. 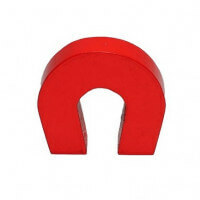 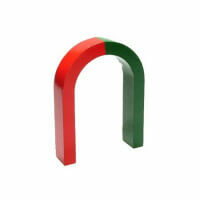 The magnet attracts the front of the metal tag badge and holds it safely in place. 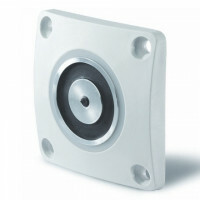 Produced and tested according to the highest European standards. 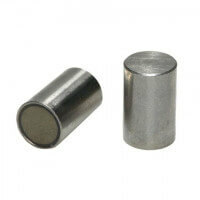 We deliver the magnet part as well as the metal part of the badge. 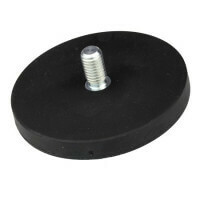 The plate itself with name/logo is not included. 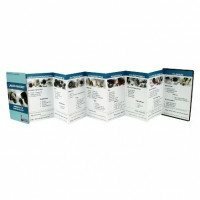 All prices are noted without print. 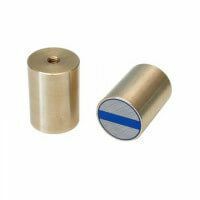 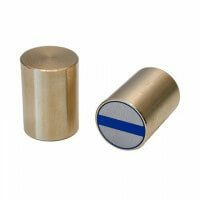 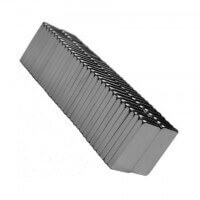 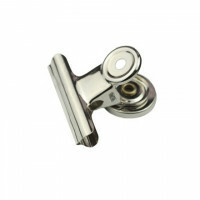 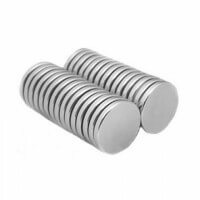 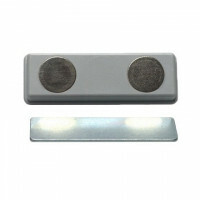 The magnetic name tag holders are produced with a strong neodymium magnet that ensures the excellent magnetic strength. 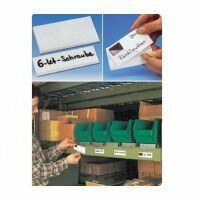 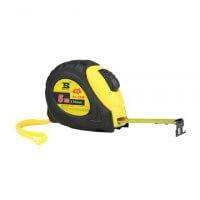 The large magnetic strength ensures that the name tag never falls down during movement. 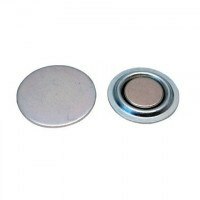 The round name badges are produced in Ø18 mm. 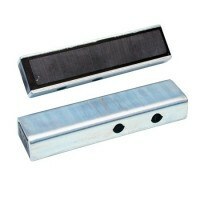 Please also see the magnetic name badge in rectangular version. 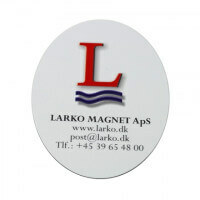 See all advertising magnets here.